Diretor técnico do Instituto Perface. Harvard Medical School – Plastic Surgery – Shrinners Burn Hospital. Boston, USA. Harvard Medical School – Trauma Center – Massachusetts General Hospital. Boston, USA. Mayo Clinic – Plastic Surgery – Saint Marys Hospital. Rochester, USA. Manhattan Eye Ear Throat Hospital – Plastic Surgery – New York, USA. Saltz Plastic Surgery and Spa Vitoria – Salt Lake City, USA. Paces Plastic Surgery – Atlanta, USA. Dr. Daniel Baker Plastic Surgery – New York, USA. Dr. Ronald Gruber – East Bay Aesthetic Plastic Surgery Center – Oakland, USA. Dr. Wolfgang Gubisch – Marienhospital – Stuttgart, Alemanha. 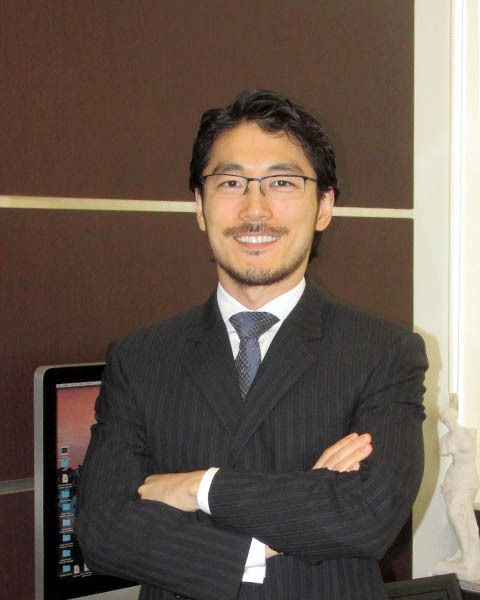 Dr. Dean Toriumi – University of Illinois at Chicago – Chicago, USA. Dr. Nazim Çerkes – Cirurgia Estética e Reconstrutiva do Nariz – Jinemed Hospital e Cosmed – Istambul, Turquia.